Tyre review data from 172 tyre reviews averaging 75% over 3,486,640 miles driven. 2016-09-15 - Is the Turanza tyre a RFT type. 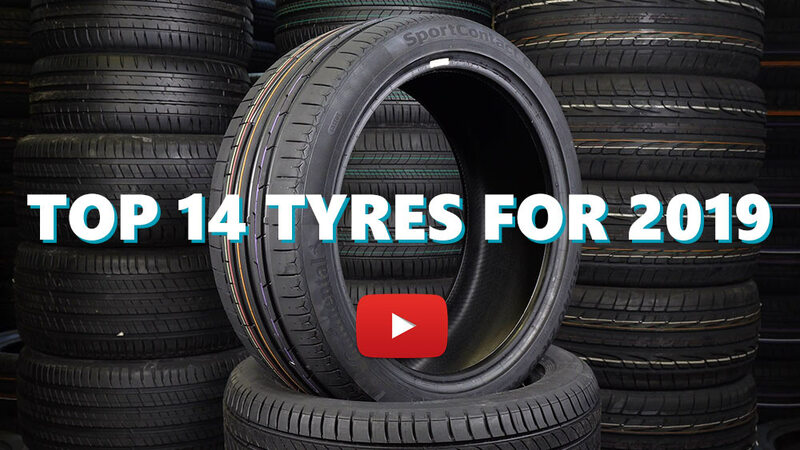 Available in 26 tyre sizes - View all. Have you driven on the Bridgestone Turanza ER300 tyre? Please help millions of other drivers make an informed tyre choice and pick the correct tyres for their car by submitting your review of the Turanza ER300. One of the best summer tyres I ever had. I've had Bridgestone Turanza tires in my car since it was new. I think the ER300 are the best for its grip and performance although I find them very rolling resistant. One thing is clear, they are massively better for me than the new T001 I also have mounted. I definitely buy this again. Currently at the 69,170km mark (42,980mi). Stock tyres, with the recommended rotation cycle every 6 months since the car was acquired in Dec. 2012. Mostly driven within the city (Monterrey, Mexico) with bad to very bad road conditions mostly. Very hot summers and mild-hot winters. Also a few roadtrips, longest being 2,000km with heavy rain. They’ve worn really well, no noticeable damage, even after having visited a few deep potholes. Quite noisy on the road. Wet performance is average. Will buy new tyres soon.